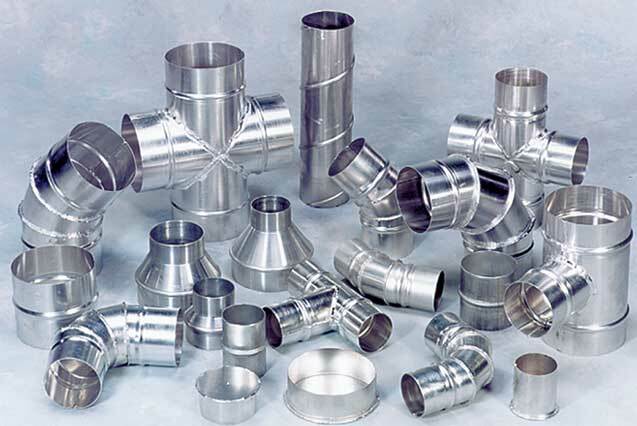 Wells offer a full range of spiral, cut rolled and welded tubes along with all associated fittings which are manufactured to DW144, these are available in a range of materials and sizes. 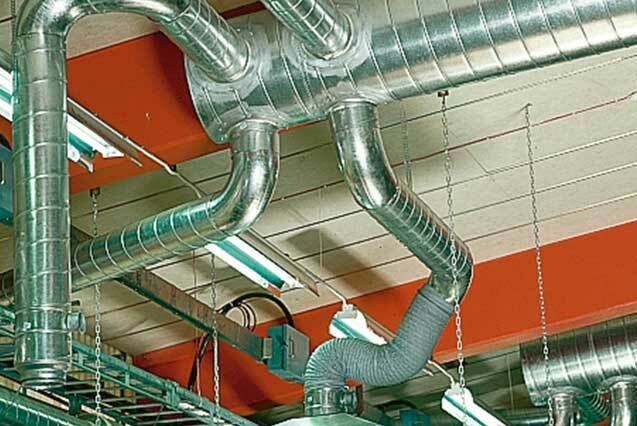 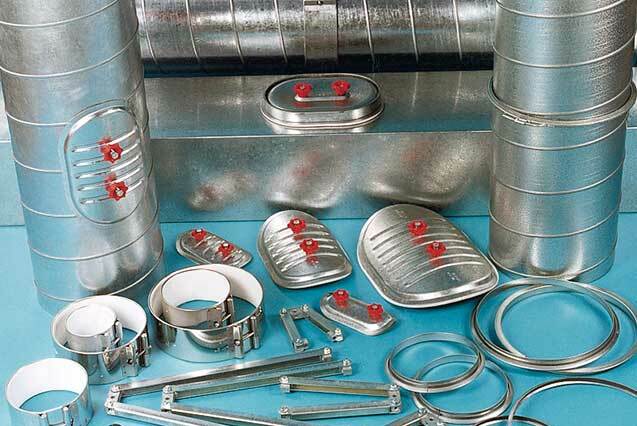 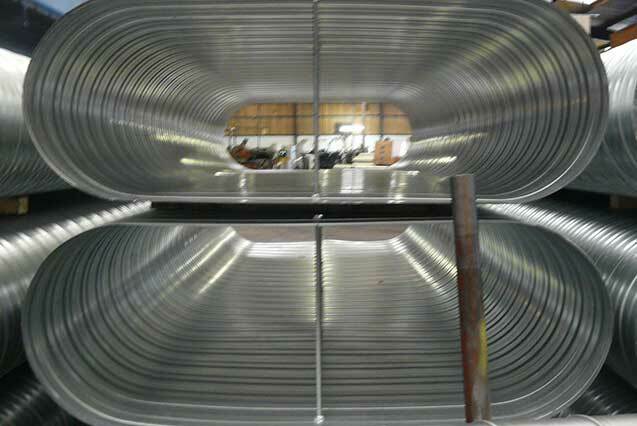 The Wells-Vent circular ductwork range offers a fully comprehensive range of stock and manufactured items to meet all requirements and installations. 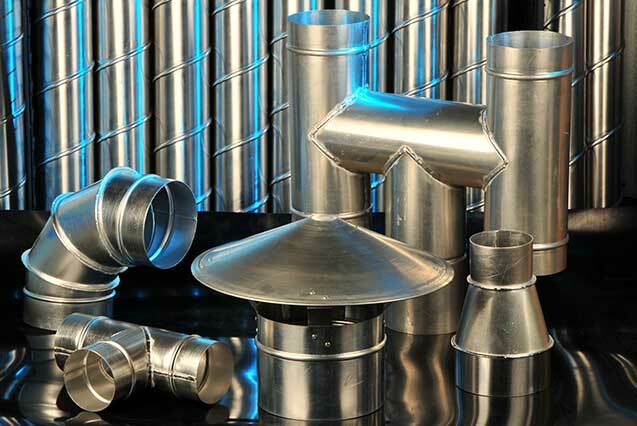 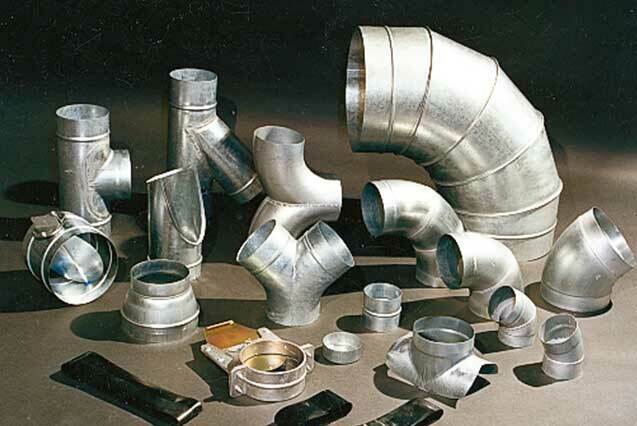 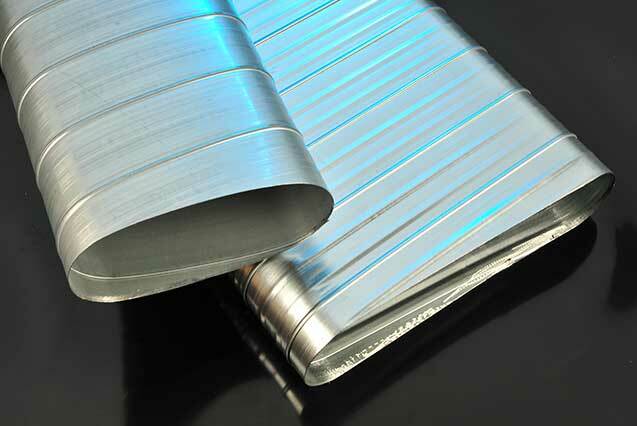 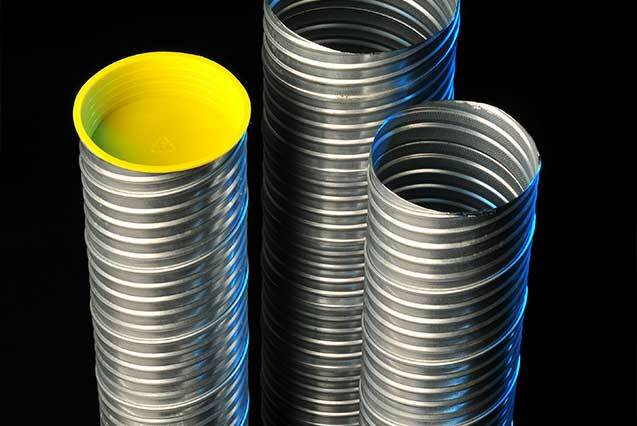 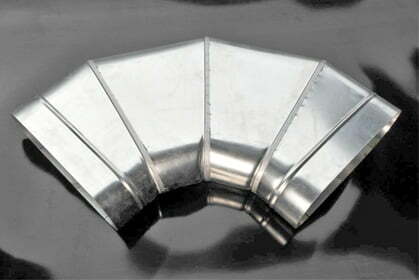 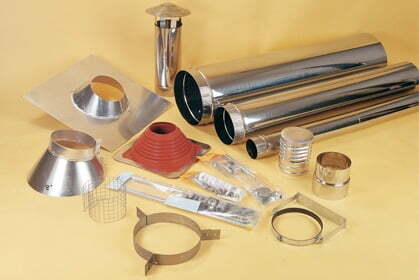 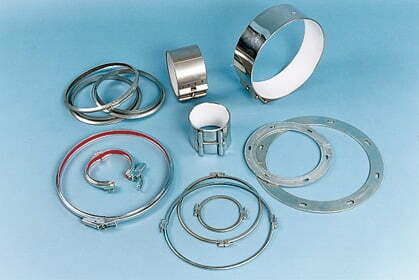 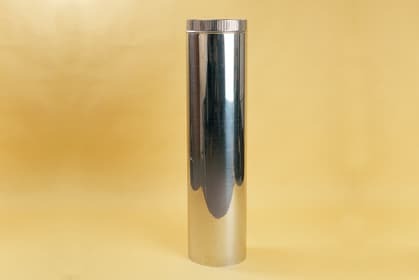 With Wells-Vent, you have a wider choice of product, metal, diameter and thickness. 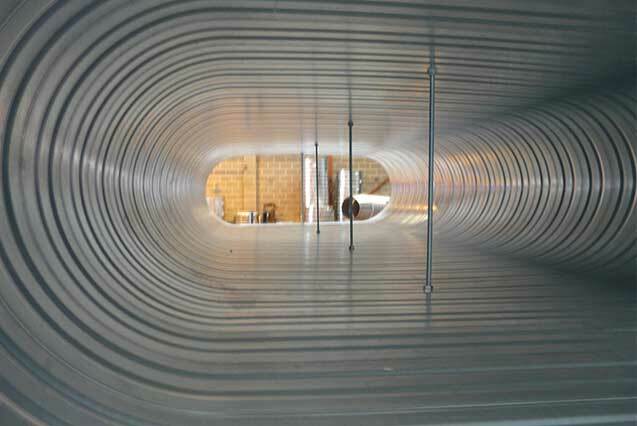 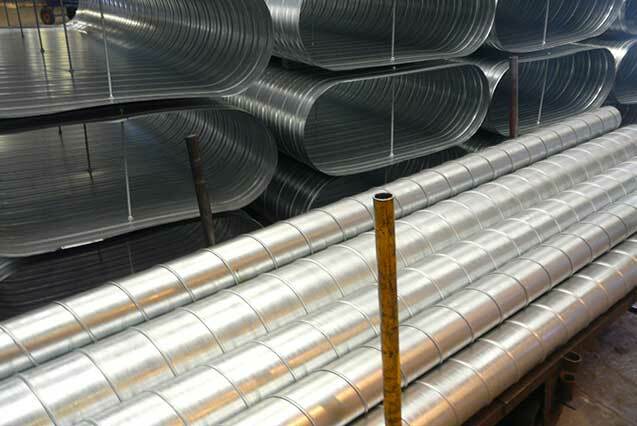 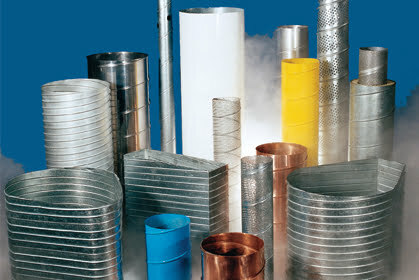 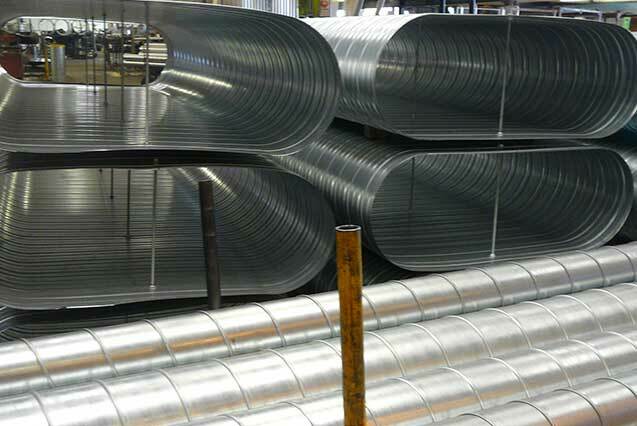 Also with the value added product ranges such as Well-Safe (gasket sealed ductwork), Wells-Twin (pre-insulated ductwork), Wells Colorducts and Wells-Vent (flat-oval ductwork) the choice and potential of Wells Spiral Tubes cannot be beaten. 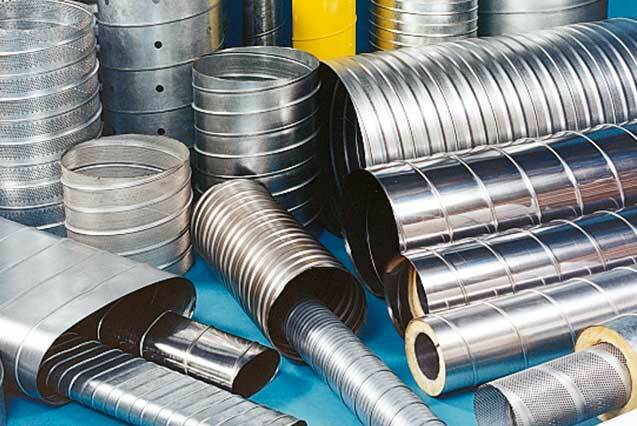 Fourteen spiral duct machines, three flat oval machines, two flexible machines, with an integrated sheet metal facility and CAD/CAM plasma techniques, together with 50,000 sq ft of dedicated stocks at our sites ensure that Wells always meet their deadlines. 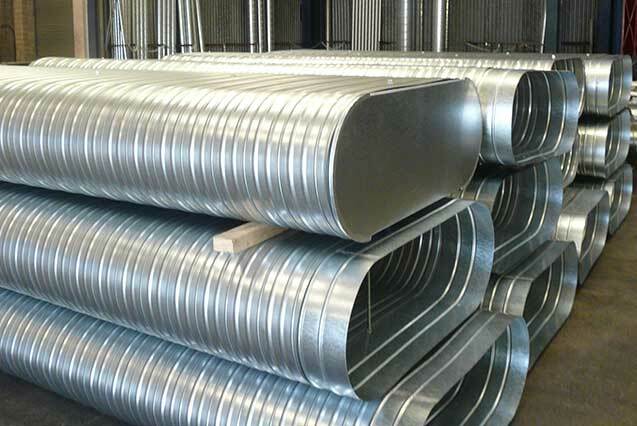 3.0 meters standard, cut length upto 14.0 meters available to order. 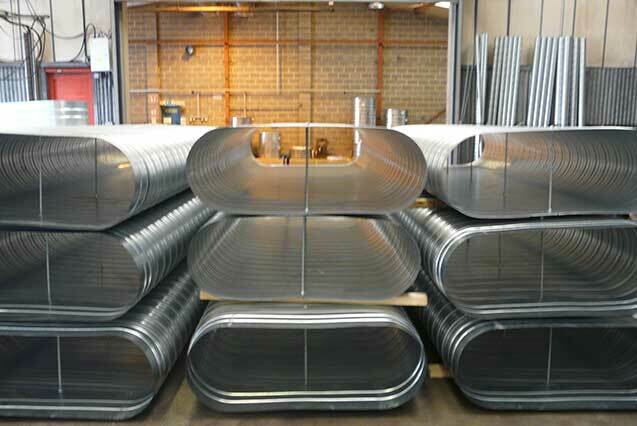 Roundness perfect tube roundness ensured.